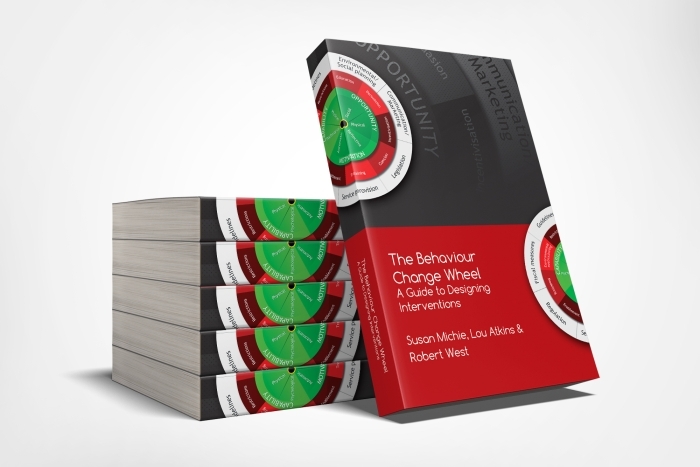 Behaviour change interventions are increasingly being delivered through digital channels including websites, smartphone apps, and wearables. 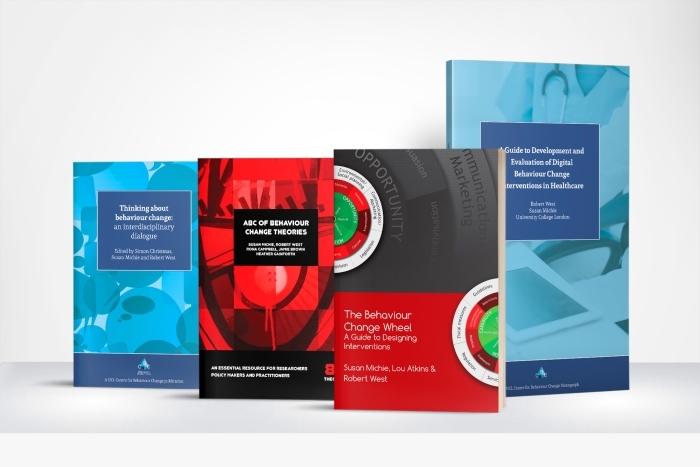 While these new channels of delivery offer huge opportunities for novel and personalised interventions, they also come with their own specific challenges and difficulties. 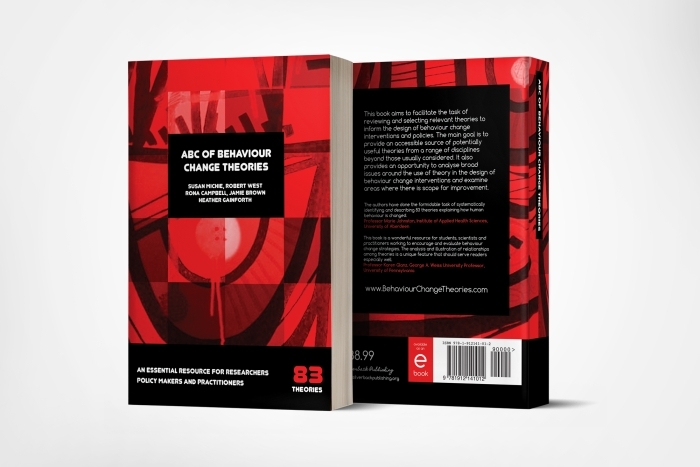 This monograph is an ideal starting point for anyone wanting to understand more about digital behaviour change interventions, offering plenty of references and links for more in depth reading on each of the topics discussed. 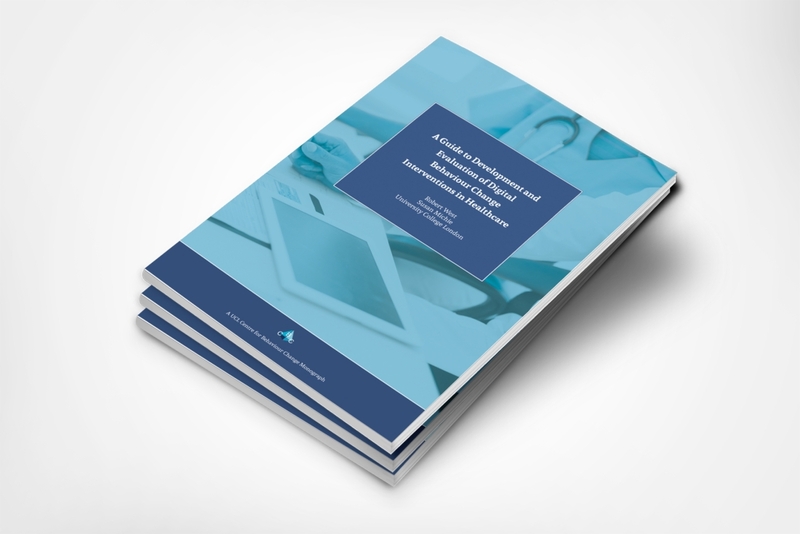 This comprehensive guide written by Professors Susan Michie and Robert West outlines the current state of research around digital behaviour change interventions and provide guidelines for the development of new digital interventions. 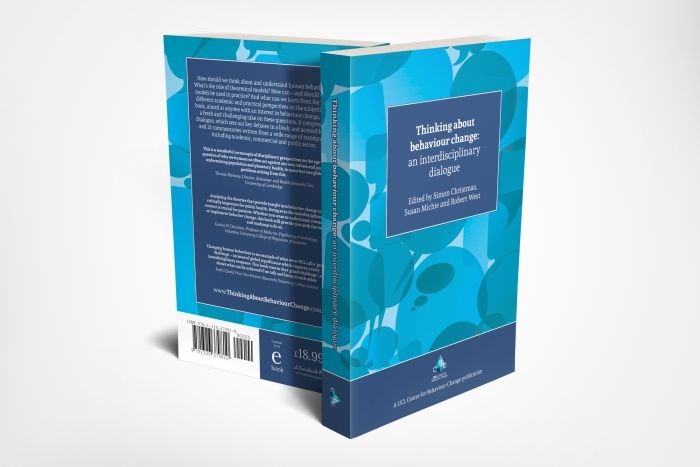 It discusses intervention techniques uniquely possible with digital technology such as personalised and just-in-time interventions as well as general intervention design and evaluation rules and guidance.